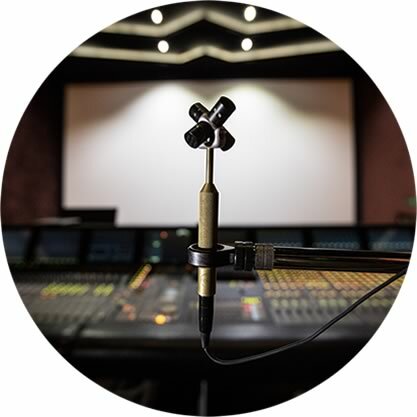 The IRIS measurement system utilises a compact tetrahedral microphone array – a Core Sound TetraMic – which is placed at the desired receiver position. The room is excited by a loudspeaker at the source position, driven with a single swept sine stimulus. The IRIS software provides the stimulus, records the room’s response and processes and visualises the results immediately. Custom adapter boxes have been designed to simplify the measurement system and a single ethernet cable is used to transfer the microphone signals. IRIS accurately captures how the room’s surfaces direct sound to the receiver position in 3-dimensions. The 3D image plot displays the measurement via the easy-to-use interface. 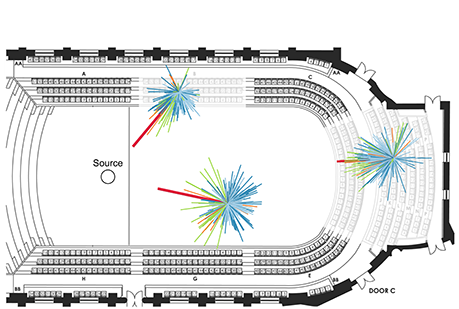 The graphical nature of the IRIS plot allows for efficient visual comparison of the acoustical properties at different seats within a room, or between different rooms. IRIS is an excellent problem solving tool allowing a room’s acoustic anomalies to be easily identified. For example IRIS can be used to identify late reflections, or to identify seats lacking in early or lateral energy. The effect of specific reflective or absorptive surfaces within the room can be identified. 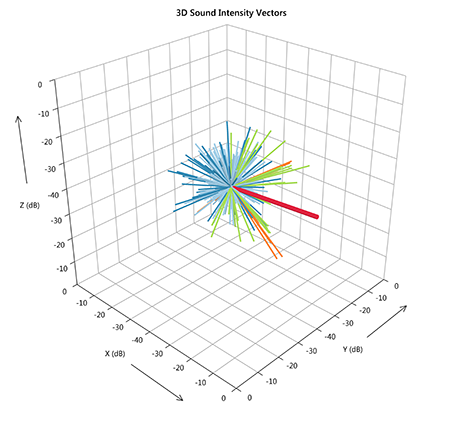 For a newly constructed space, IRIS can measure an extensive range of room acoustic parameters from ISO 3382:2009-1 with the added benefit of a 3D plot that can be used to verify the early reflection pattern is what was designed. Numerical magnitude, direction and time information may be obtained for each ray for a comprehensive analysis. Clicking on any point of the impulse response waveform will identify the corresponding spike on the IRIS plot, allowing for quick and easy identification of where that sound has come from. Conversely, rays selected in the IRIS plot are also identified in the impulse response waveform. Marshall Day Software is like having an acoustic laboratory in the palm of your hand. I regard the acoustic designs of Marshall Day Acoustics to be amongst the finest and probably the most innovative in the world. The success of a musical performance depends on the sense of proximity of performer to listener. This sense is mediated largely by the directional properties of the reflected sound field. IRIS is a powerful and user friendly measurement system for capturing and analysing room impulse responses in 3D. Download a trial of this unique software today.